for children to develop physical, mental and emotional capacities. and champions of our own success. transform him into the world. where children of differing ages work together in an atmosphere of cooperation rather than competitiveness. 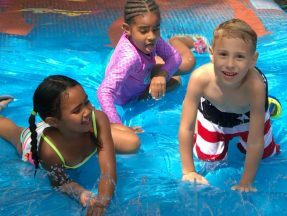 We offer a unique opportunity and classroom experience for children to develop physical, mental and emotional capacities at their own speeds in a nurturing, non-competitive enjoyable learning environment. 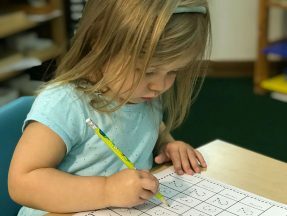 Founded in 1964, our school serves families throughout Libertyville, Mundelein, Vernon Hills, Green Oaks area for over 50 years! Environment is more than just a classroom, it is a community, a home away from home. 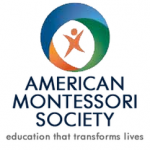 In our Montessori Elementary Classes our students progress at a faster rate than in traditional schools. Halloween, Thanksgiving, December Holiday Party, Valentines Day, and a Spring Break Party. 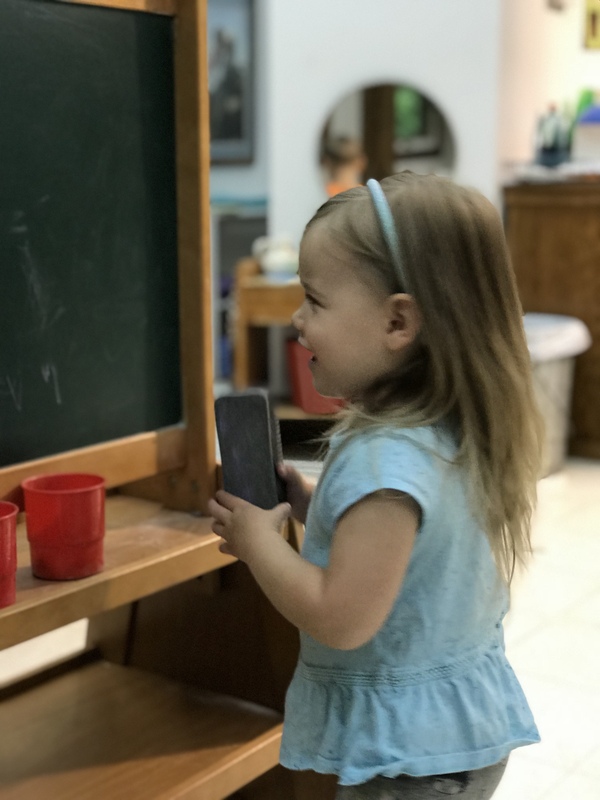 Libertyville Montessori School was begun in 1964, serving families in Lake County, with pre-school and kindergarten age children. 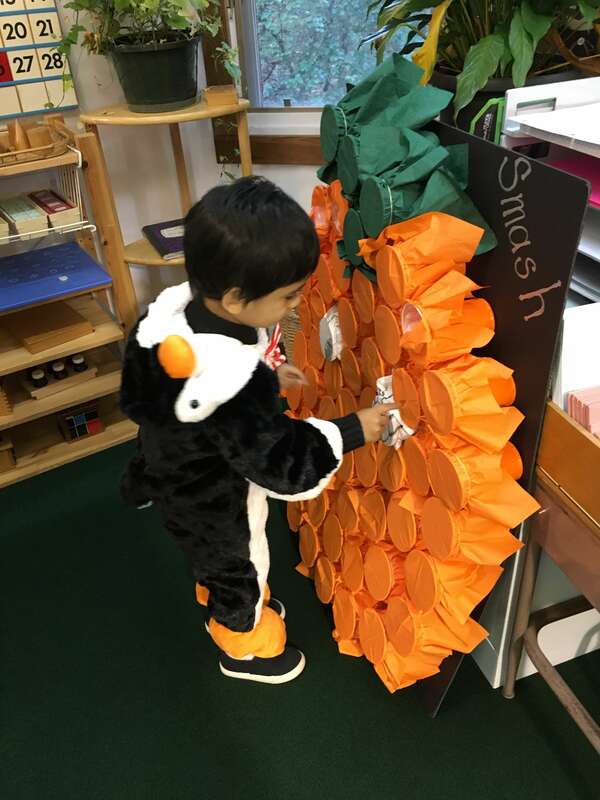 A good environment makes a child's mind better and healthy. We are providing more than they need. 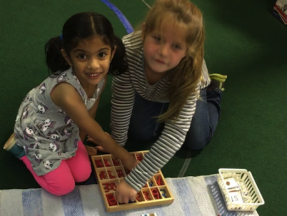 Libertyville believes that the integrity of the Montessori environment must be preserved. Play area provides crucial and vital opportunities for children to play. 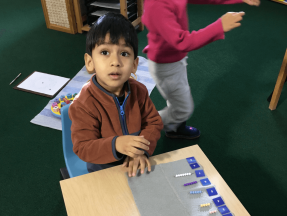 HOW DO YOU KNOW OUR CLASS IS PERFECT FOR YOUR CHILD?